I have all my equipment. could get stuff. I bought a weed whacker, and a leaf blower. I added the oil and gas to the lawnmower but I had a problem getting it started. had to run and I actually didn’t’ get it done. 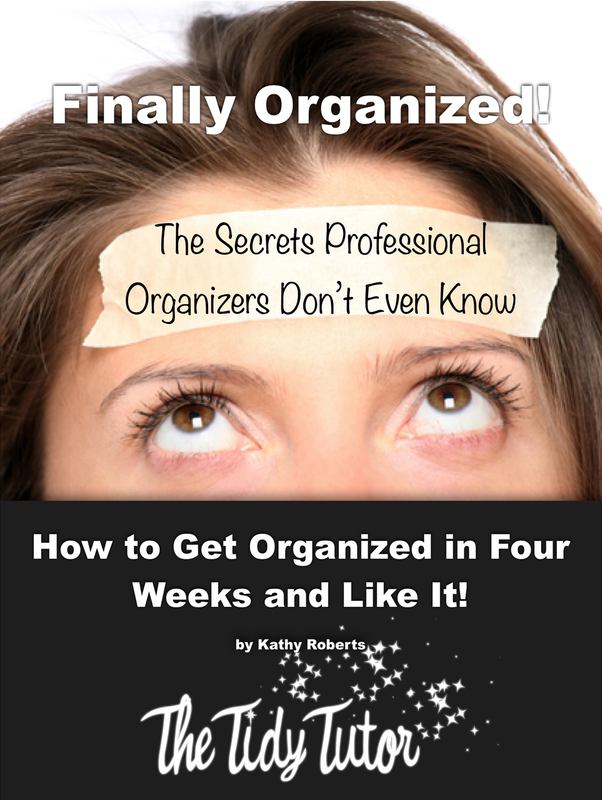 You might be asking how is this any help with your desire to live an organized life? care of things before the grass grows to your belly button! you take a look at what has to get done and you schedule time in to do it! We want to clean the house, and well, lawn care is part of it!